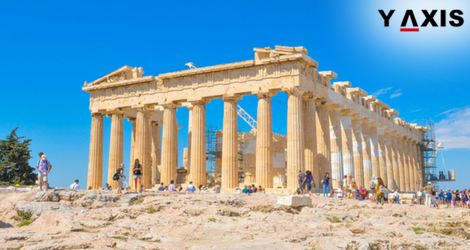 The Golden Visa program of Greece, which offers residence permits to overseas citizens who invest a minimum of €250,000 in Greek properties, has earned about €1 billion in four years after it issued 1,684 residence permits when it was initiated in 2013 until the end of April 2017. This was announced by Stergios Pitsiorlas, Deputy Economy Minister, in Greek Parliament on 9 June. He also added that they were planning to add an online platform to visa applications of such type. The data was said to have been released by the former TAIPED head when he responded to a parliamentary question. In the first four months of 2017, 134 residence permits were said to have been issued. Of the 1,684 permits, nationals of China received 701, while 357 were received from Russians and 84 from Egyptians. Other nations which received permits in double digits included Turkey, Ukraine, Lebanon, Iraq, Syria, Jordan and Saudi Arabia. Meanwhile, ekathimerini.com said that the Economy Ministry is said to be working on a plan to grant residence permits also to those who invest the €250,000 in stocks and bonds for some time. 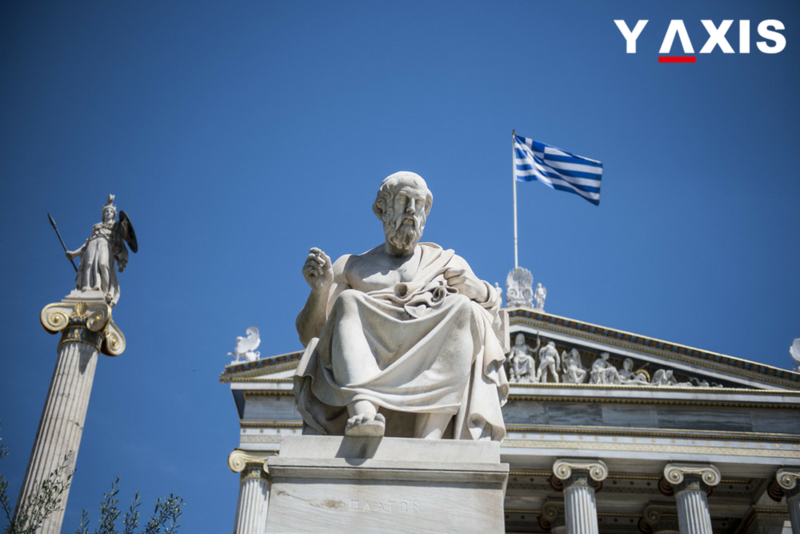 They are yet to roll it out because the Greek government is said to be waiting until the situation with regard to non-performing assets emerges with clarity. 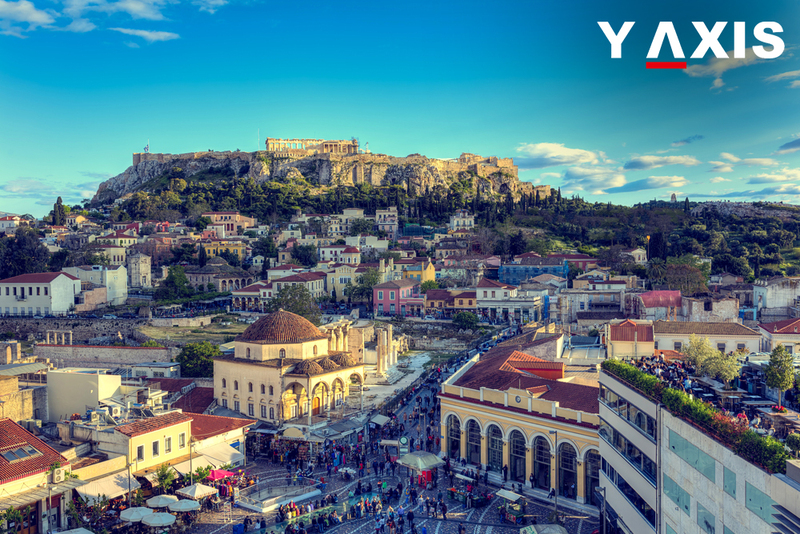 If you are looking to migrate to Greece, get in touch with Y-Axis, a leading immigration consultancy company, to apply for a visa.